Harnessing the nutrients of both plants and the sea, Mara is a clean, high-performance skincare line that’s powered by an efficacious algae-plankton blend and superfood plant oils to help support healthy, glowing skin. 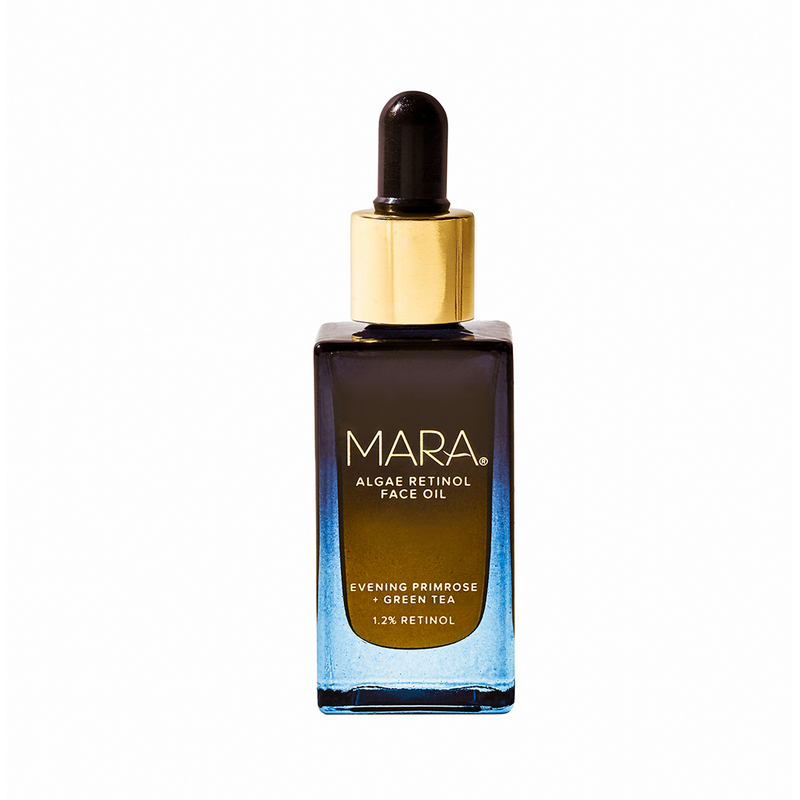 Founded in 2018 by Californian beauty editor and digital influencer Allison McNamara, Mara was launched after extensive research led to the creation of a signature oil packed full of ingredients to support healthy skin. The hero blend combines algae rich in omegas 3, 6 and 9, to fight free radical damage and smooth skin texture, as well as hydrating moringa oil and antioxidant plankton extract. We love the simplicity of Mara’s formulation ethos that relies on pure natural ingredients with a proven efficacy to help smooth skin texture, intensely nourish and ward off signs of aging. Plus, the beautiful glass bottles look effortlessly stylish on your bathroom shelves.